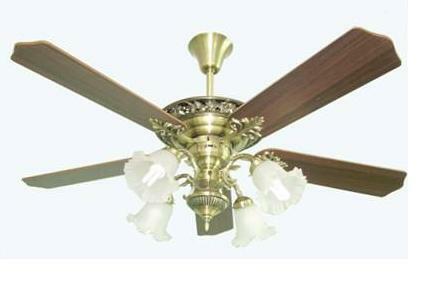 Cyclone's Ceiling Fans are fashionable and stylish, they are very well crafted. More powerful than most with precision balanced motors and blades, our ceiling fans are wobble-free and exceptionally quiet! The steep blade pitch and sizeable motor allow the ceiling fans to circulate a substantial amount of air using even the lowest setting, making these ceiling fans the best buy. The lights are dimmable and many designs include with a remote control.